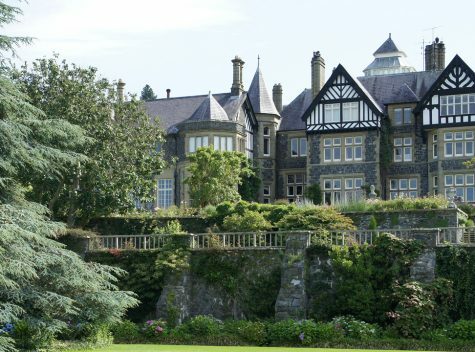 Your Guide to Llandudno Hotels, B&B, restaurants and Attractions. 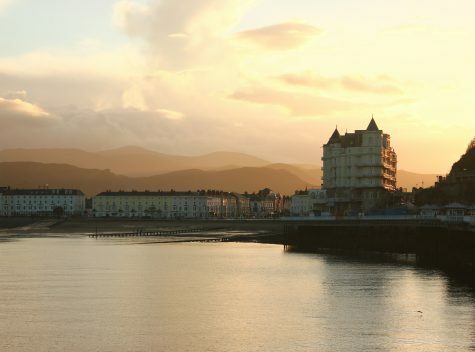 Llandudno is Wales’s largest holiday resort with a multitude of hotels, traditional B&Bs and other attractions, uniquely situated between the Great and Little Ormes with two wonderful beaches, the award winning North Shore, with its sweeping bay and the quiet, sand duned West Shore. 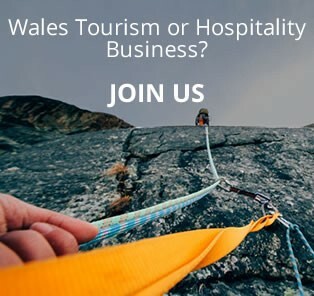 Llandudno is Wales’s largest resort with a multitude of hotels, traditional B&Bs and other attractions, uniquely situated between the Great and Little Ormes with two wonderful beaches, the award winning North Shore and the quiet, sand duned West Shore. 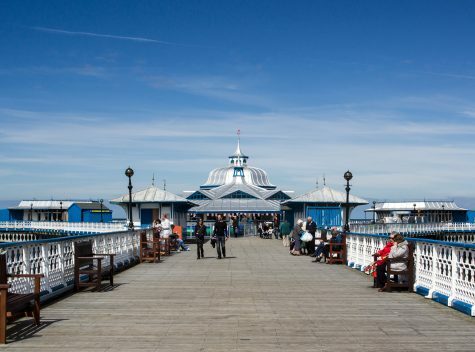 Llandudno has kept its Victorian and Edwardian elegance and splendour, despite its modern attractions. 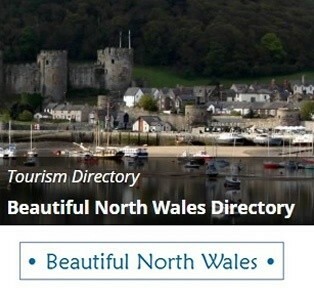 Check out its ever present beauty in this video showcasing some fantastic reasons to pay a visit. 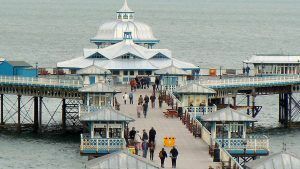 Perhaps most notably, Llandudno was the regular holiday destination of Alice Liddell’s family, the same Alice Liddell who inspired CS Lewis’ titular character of the novel ‘Alice in Wonderland’. It is theorized that this wonderful resort and its majestic surroundings were inspiration for the extraordinary visuals of the story. 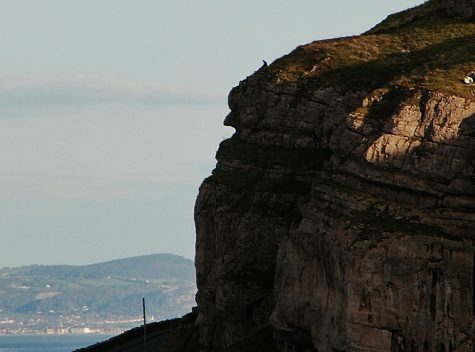 During the Victorian era, roads on the Great Orme were still fairly primitive and the steep slopes prevented all but the most sure footed from reaching the summit. Llandudno was fast becoming a very popular tourist resort, so it wasn’t long before local businessmen latched on to the idea of a cable tramway. A little over 15 months after construction work started at the bottom of the Orme, the line was declared safe by the Board of Trade. On 31st July 1902 the first car moved off from Victoria Station, to the sound of the town band playing “God save the King”. Suddenly, Llandudno’s Mountain did not seem quite so big and inhospitable as it once had. 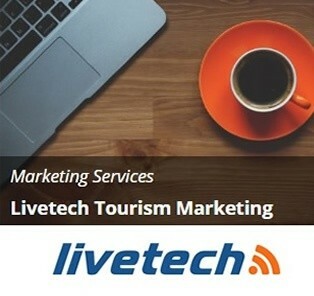 Now people of all ages and physical abilities could enjoy the rugged scenery, fascinating wildlife, and spectacular views. The Great Orme had gone public! Even before the tramway was finished, work had started on a nine bedroom hotel, which adjoined an 18-hole golf course. The white building, which is now better known as the Summit Complex, has had several owners, a big fire and many ‘face changes’ since its grand beginnings. The R.A.F. requisitioned the hotel in 1941, and it became a temporary radar-station. Then in 1952, a champion middleweight boxer named Randolph Turpin became the resident licensee until 1961. The Llandudno Urban Council bought him out when he got into financial difficulties with the Inland Revenue. He ended his life with a single bullet in 1966. The golf course has long since disappeared but the complex is more popular than ever, boasting a Randolph Turpin Bar, themed restaurant, cafeteria and gift shop. Another unusual way of reaching the top was added in 1969. A Cabin Lift, which runs from the ornamental gardens known as Happy Valley, is the longest in Great Britain. The leisurely ride gives passengers a unique opportunity of enjoying breathtaking aerial views without actually flying! The Visitor Centre, which is run by Park Wardens, is designed to promote environmental awareness. The excellent displays and photographs provide a wealth of information about the wildlife and history of the ancient headland. A guided walk leaves from here three times a week and a small gift shop is run by members of the ‘Welsh Wildlife Trust’. A 300 meter, dry Ski Slope and Toboggan Run was created near the Happy Valley in 1986. 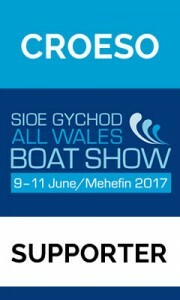 ‘Ski Llandudno’ is not only popular with amateur enthusiasts but is of national importance to the sport, as the Artificial Ski Championships are held here each year. For many years, cavers, archaeologists and geologists have been burrowing deeper and deeper into an old copper mining system beneath the Orme. Members of a group called ‘The Great Orme Exploration Society’ discovered that some of these tunnels dated back to the Bronze Age, some 4,000 years ago . Then in 1991 a company called ‘Great Orme Mines’ opened up part of a Bronze Age Mine to the public. 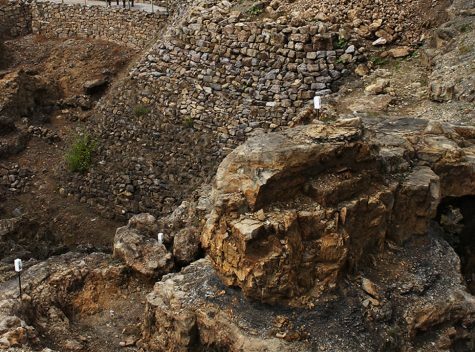 The Centre they created will give you a fascinating insight into the lives of these prehistoric people, by allowing you to go on an underground visit, watch an audio-visual display and observe archaeologists at work. The Old Rectory Tea Gardens are situated part way up the zig-zag road, leading from the Marine Drive to St Tudno’s Church. Once known as Dolfechan Farm, this attractive cafe is now famous for its colourful gardens and prize winning flower beds. As far back as 1862, the Mersey Docks and Harbour Board built an enormous lighthouse on the rocky slopes of the headland. This magnificent castle-like structure still stands high above the wave lashed cliffs, but the great lantern no longer illuminates the jagged rocks below. The 1980’s saw the end of an era, when the old building finally went into retirement and was sold privately. However, this heralded the start of a new life for the Great Orme lighthouse and it must now rank amongst the most unusual Bed and Breakfast establishments in the country. In 2002 the Great Orme Tramway will celebrate its centenary, yet each year thousands of people still take immense pleasure in travelling to the summit of the Great Orme in an original early twentieth century tramcar. Others prefer to wind their way around the headland, admiring some of the most strikingly beautiful and dramatic scenery, which is visible only from the Marine Drive. This four mile shelf was cut out of the sheer limestone cliffs in 1878 and is designed for vehicles and walkers alike. 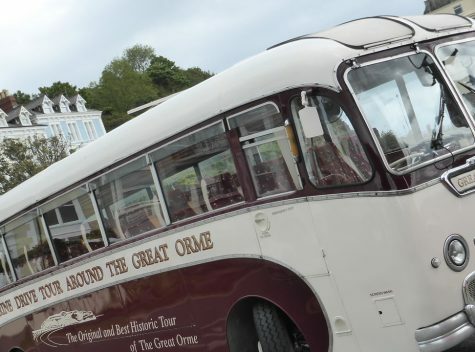 Alternatively, it is possible to catch a bus in St Edward’s Square and go on an informative and visually rewarding sight-seeing tour of the Orme. 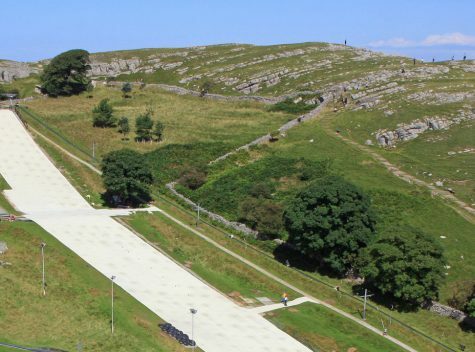 On foot or by car, however you choose to reach the plateau of the Great Orme, you can be quite sure that the whole day will be as fun-filled and action packed, or as peaceful and relaxed as your mood dictates. One visit is just never enough. ‘The Great Orme Llandudno’s Mountain’ by P. Bardell and T. Parry.